It is situated on the coast in south-eastern of France, has 26.48 km of surface and a population of 75,770. It’s a locality and French commune, located in the department of Alpes-Maritimes, in the Provence-Alpes-Côte d'Azur region. As curiosities, history, located this point as Greek commercial establishment. Later it would become Roman city and 1384-1608, possession of the Grimaldi family. Antibes has offers for all. If you are interested in nature or parks we recommend Parc de la Pinede and Parc Du Paradou. You can visit the beach Juan les Pins. Between the monuments and tourist points are holy places, emblematic spots, historical sites, military bases or installations and important buildings also a lighthouse. You must discover the possibilities that offers Antibes and better enjoy the evening with your couple, family or friends visiting the different bars to taste the specialities or take a simple cup. Among the most chosen and commented by tourists sites are: Pam Pam, Absinthe Bar and La Reserva. A little hidden gem where you will find a gallery of art, Galerie art le Camaleon. You can also buy clothes in Portofino. The hottest months are June to September although very high temperatures are not recorded in that period. In winter there in Antibes more rain than in summer. 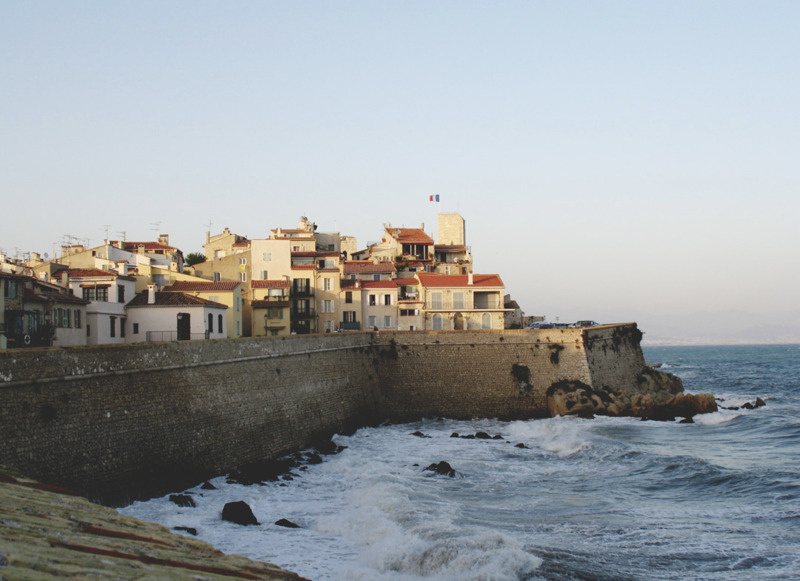 The average annual temperature in Antibes is 14.7 ° C. There are about 848 mm rainfall.